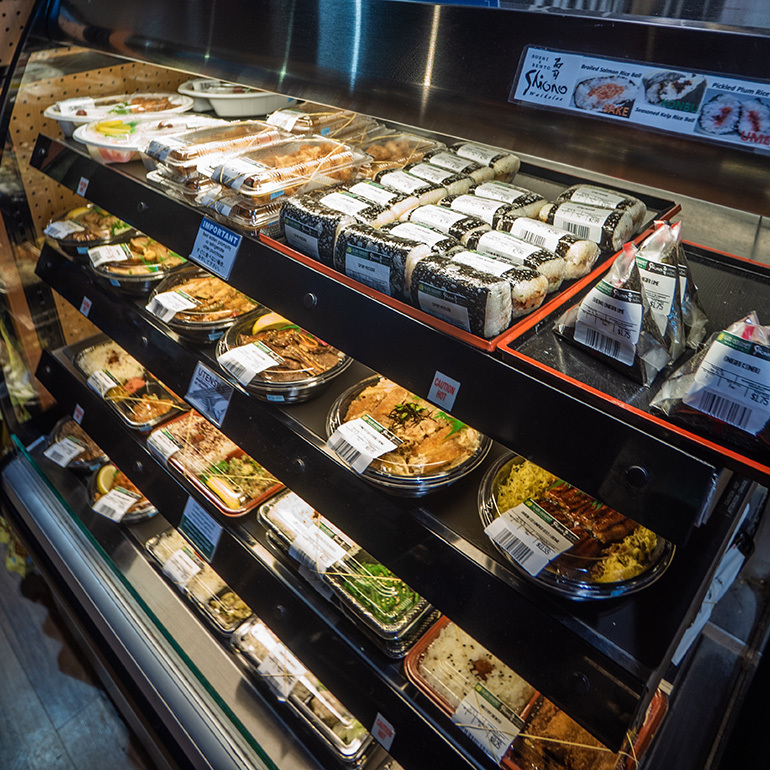 Our Waikoloa location at Island Gourmet Markets offers delicious, freshly made sushi “to go” available from 7 am to 9:30 pm daily. 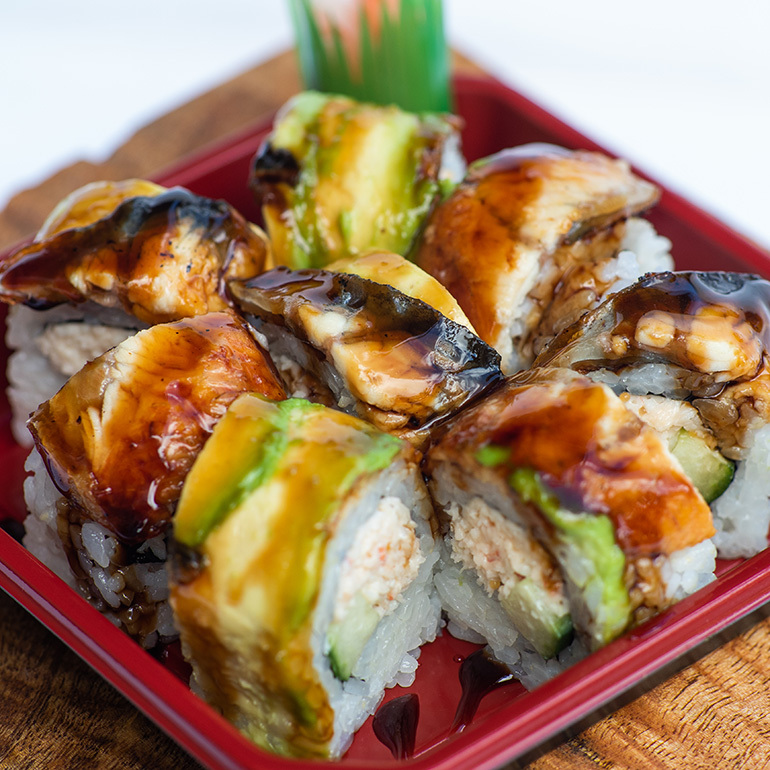 Affordable and convenient, the wide variety of offerings includes bento, sushi and rolls crafted with the same premium ingredients as our popular restaurant in Kailua-Kona. 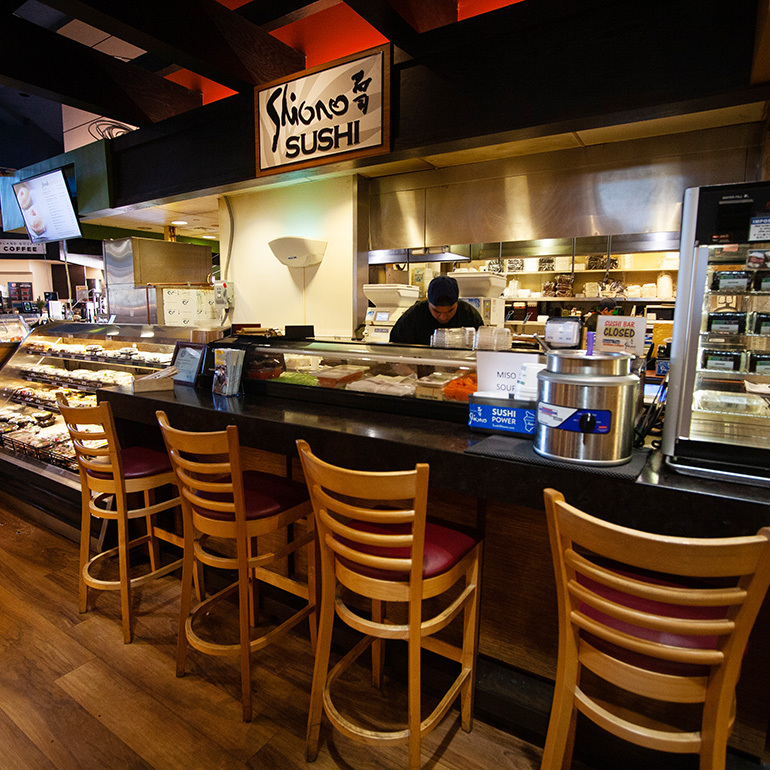 The chefs at Shiono Waikoloa replenish the display cases throughout the day with sushi made fresh on site at the sushi bar. Patrons can also ask chefs to prepare an item of your choice and it will be ready while you wait. 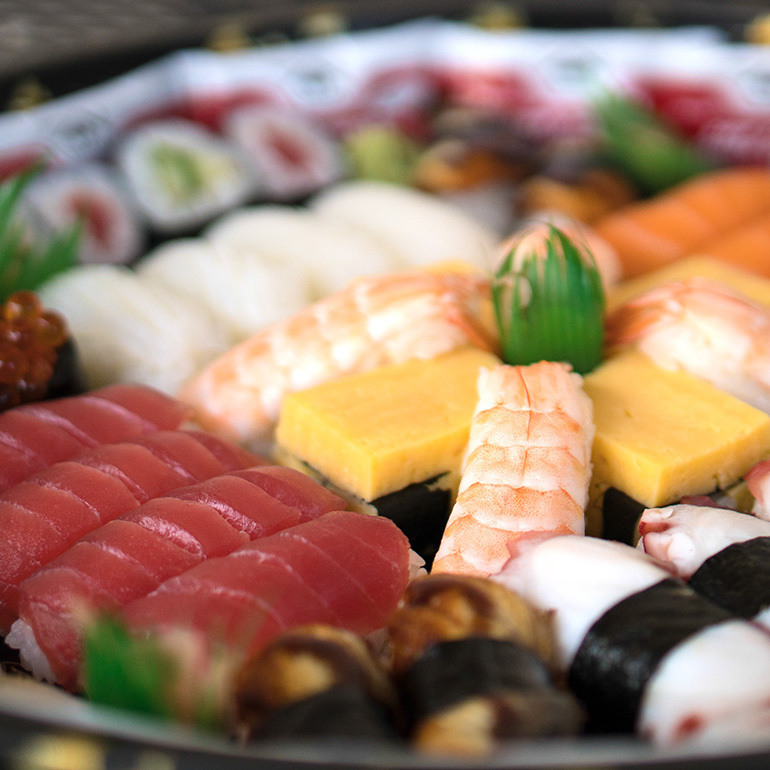 Call ahead and place an order large or small, including custom platters for your party, business meeting or family gathering, While you’re at Island Gourmet Markets, pick up a bottle of wine to go with your sushi. Or take a seat at the Aloha Wine Bar and order from a special Shiono menu. 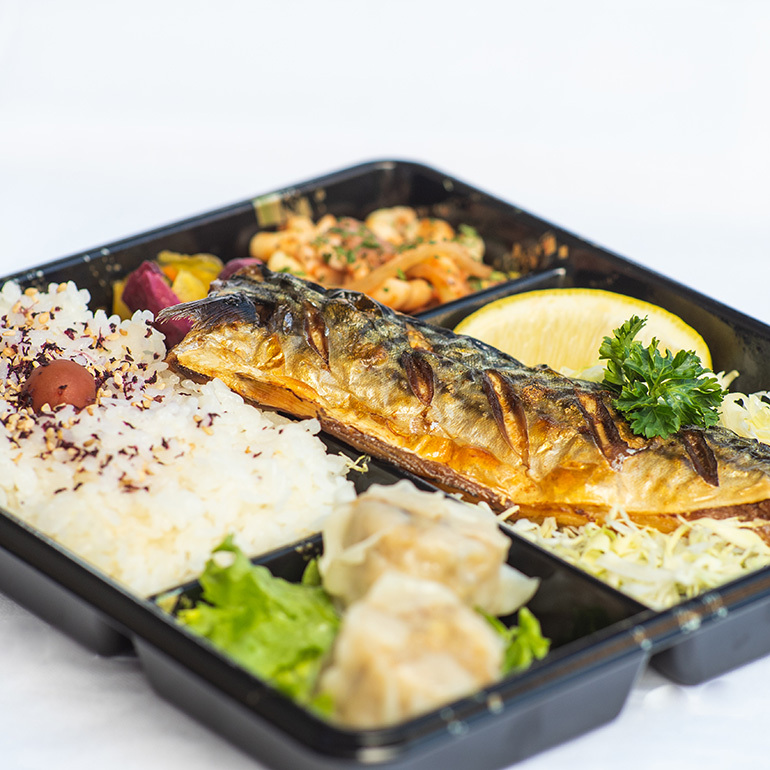 Bento, rolls, sushi, and sashimi — it’s all on the Shiono Waikoloa menu, along with such dishes as chicken furikake, Bara Chirashi sushi bowl, hot miso soup, seaweed salad, and more. 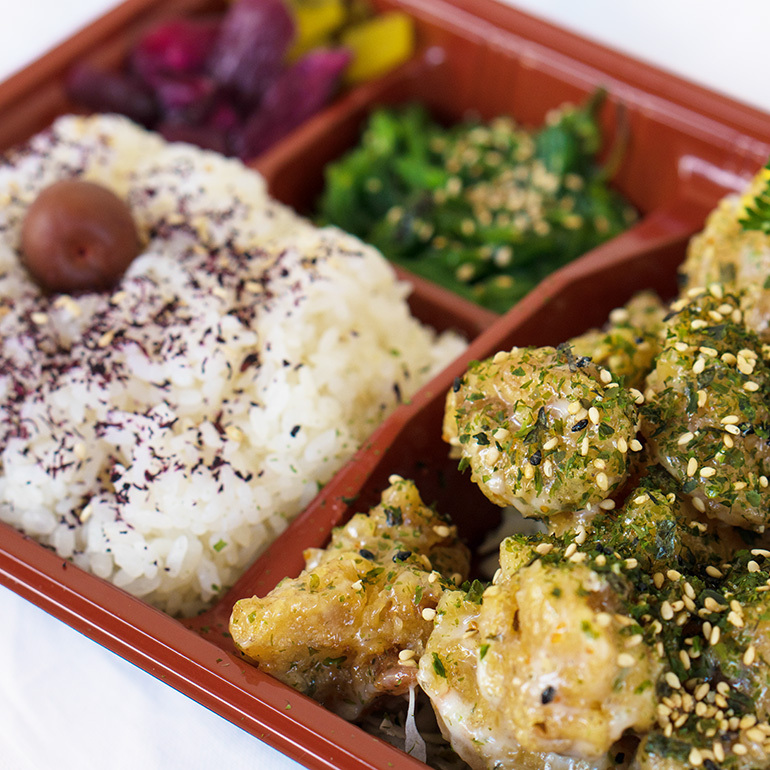 It’s all available for take-out, including our popular bento. Address: Queens’ MarketPlace 69-201 Waikoloa Beach Dr Waikoloa, HI. Island Gourmet Markets open daily until 11pm. Twenty short minutes or 18 miles North from the Kona International Airport on the prestigious Kohala Coast. Take the Waikoloa Beach Resort turn-off from Queen Kaahumanu Highway, travel along Waikoloa Beach Drive. Queens’ MarketPlace is located on the Kona side of Waikoloa Beach Drive. Please feel free to contact SHIONO WAIKOLOA.